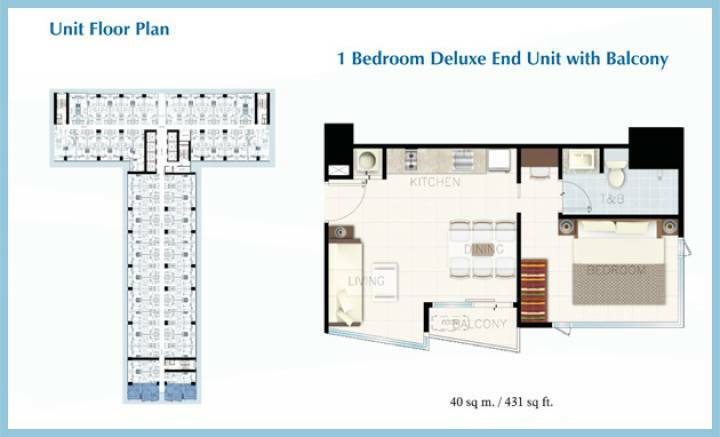 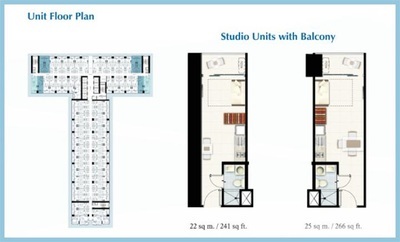 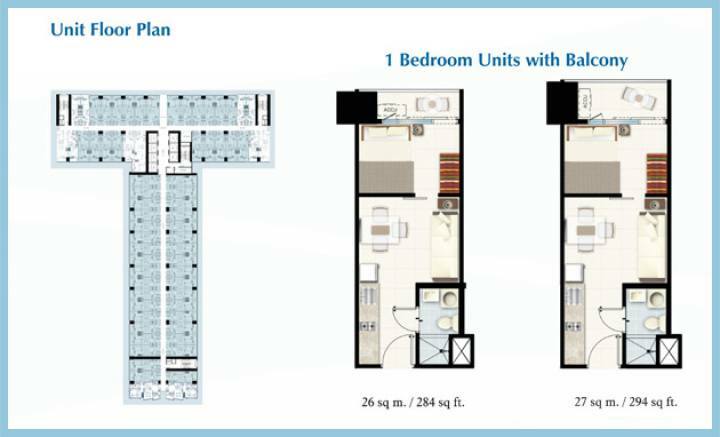 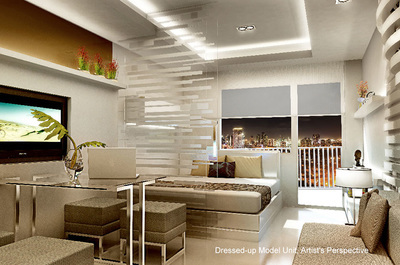 Your splendid lifestyle is within the horizon in SMDC's Breeze Residences. 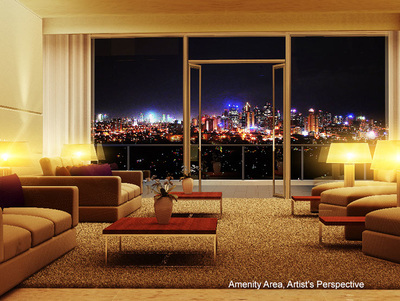 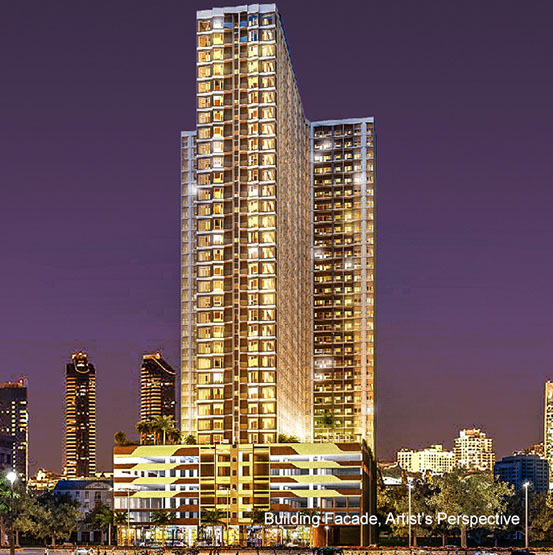 Revel in the famous Manila Bay sunset, or admire the view of the magnificent Makati skyline from your home. 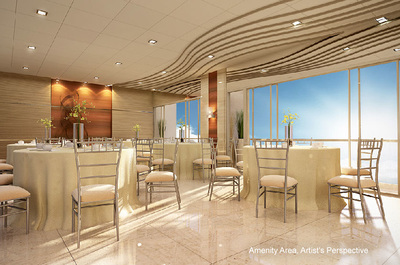 Indulge yourself with the best the city has to offer. 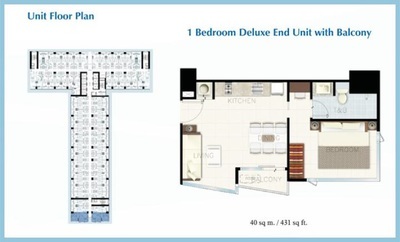 Whether you step out to the area's cultural and historical attractions or prefer to stay at home. 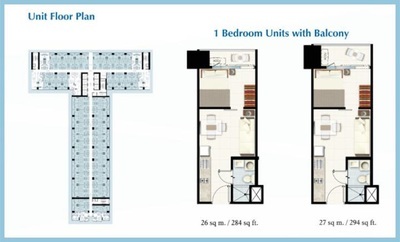 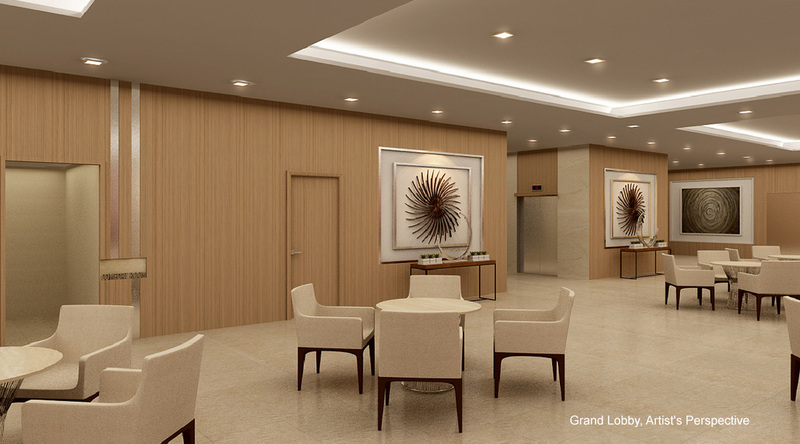 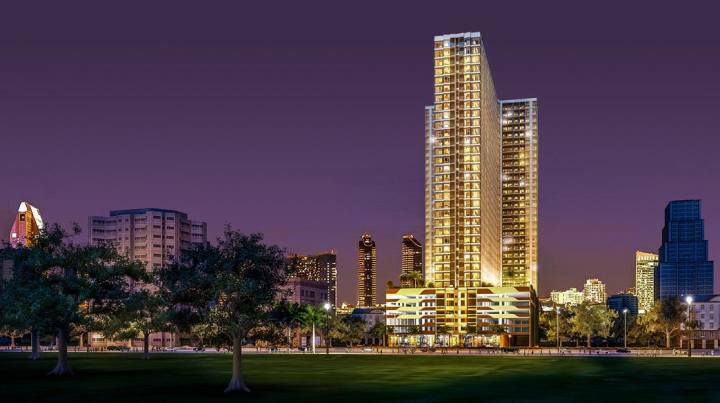 An exciting life awaits you at Breeze Residences.